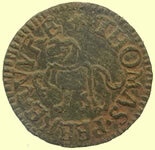 There was also a dire shortage of coins of small denominations, such as a housewife needed for everyday shopping, a problem that had been increasing since James Is day. 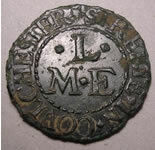 The few copper farthings produced were all under license to various nobles, and the supply of them was not sufficient to fill the demand. 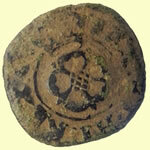 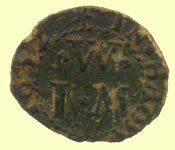 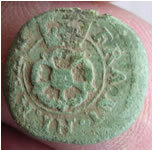 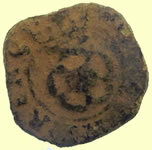 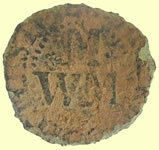 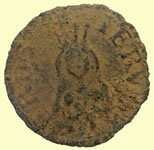 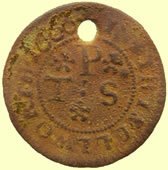 Shopkeepers evolved a pragmatic solution: trade tokens. In the 1660s there were 3,543 tokeners in the City of London, its suburbs and Westminster. obv FWM with rev MWM ? Obv: *FRANCES*SMITH around twisted wire inner circle, .*. 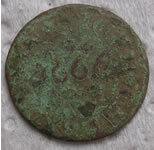 1666 .*. 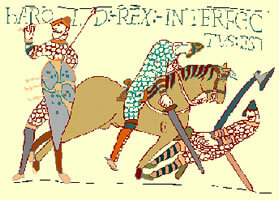 in three lines within. 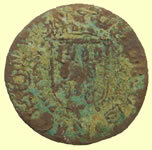 Johan Jacob Dietzel of Nürnberg who made this sometime between 1711 and 1748. 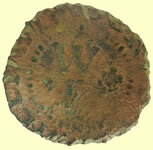 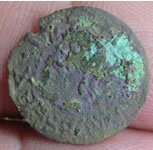 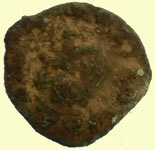 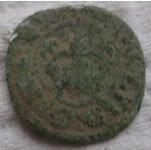 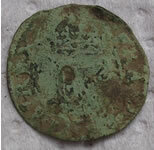 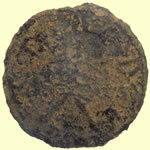 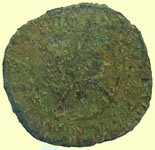 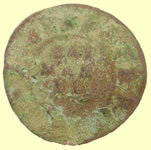 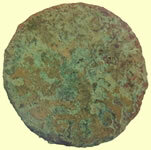 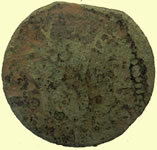 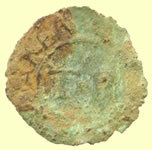 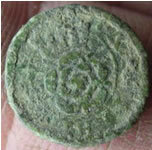 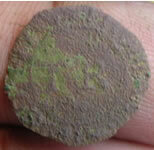 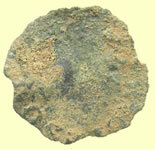 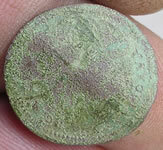 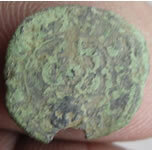 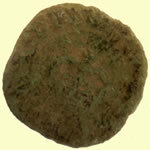 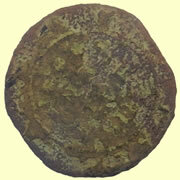 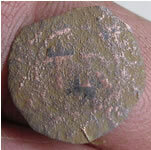 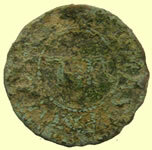 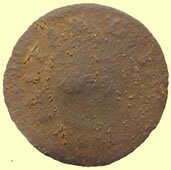 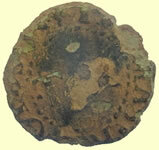 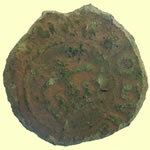 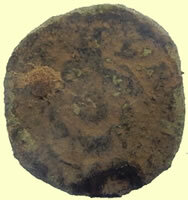 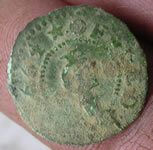 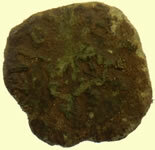 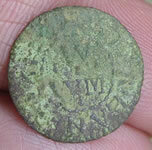 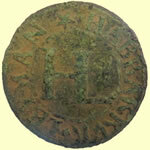 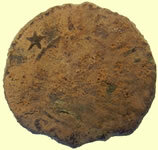 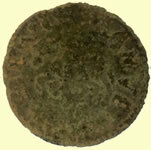 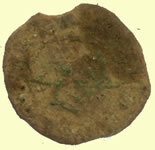 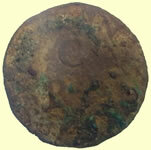 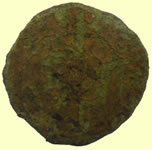 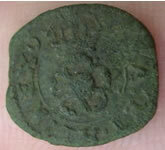 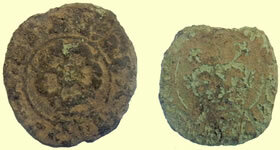 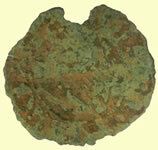 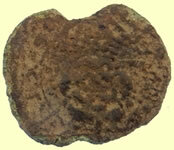 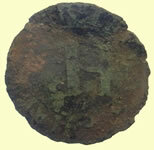 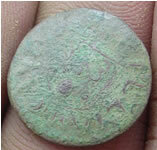 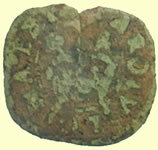 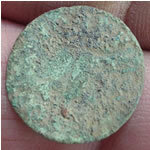 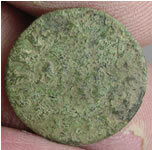 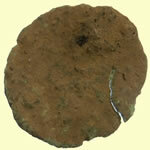 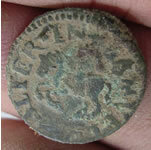 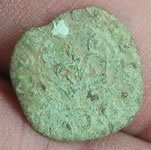 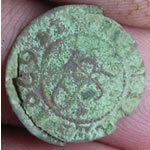 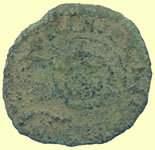 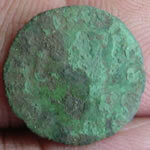 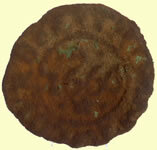 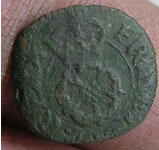 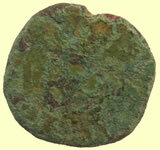 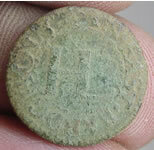 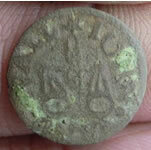 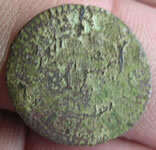 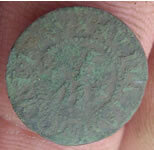 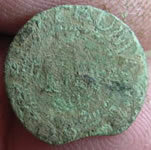 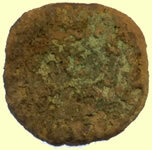 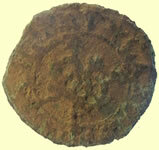 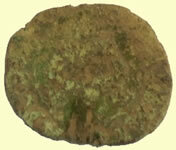 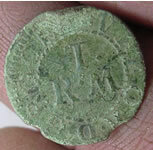 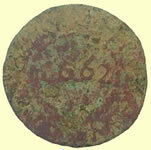 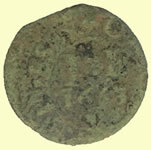 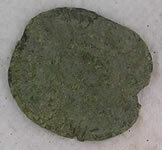 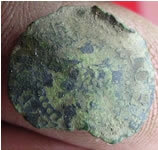 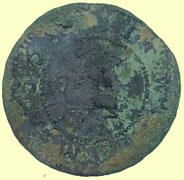 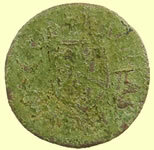 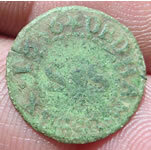 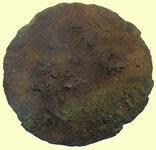 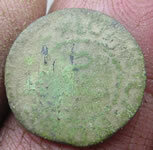 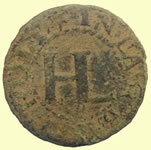 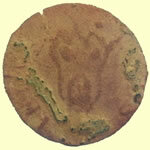 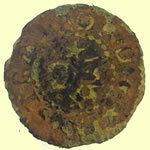 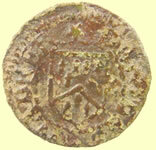 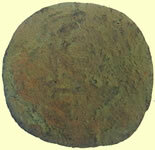 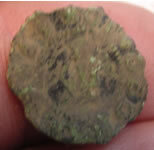 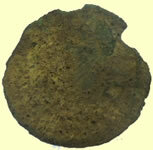 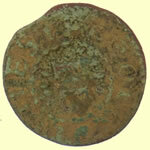 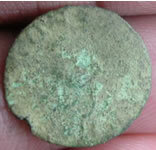 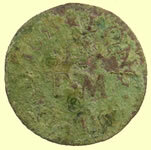 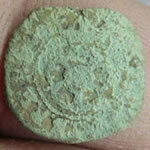 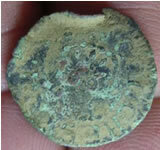 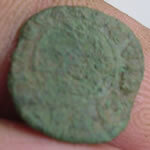 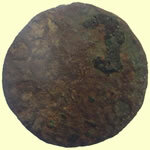 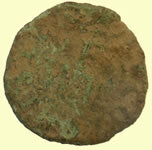 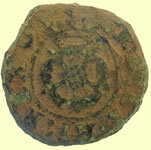 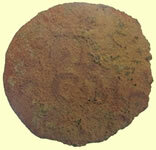 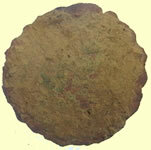 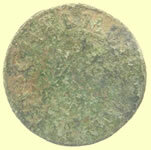 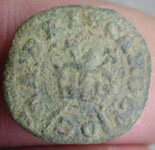 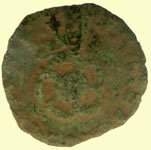 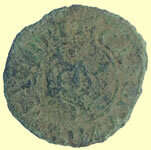 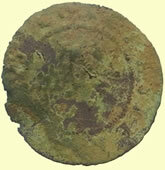 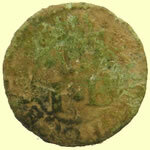 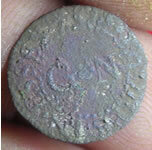 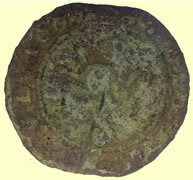 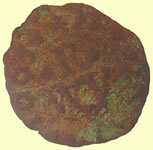 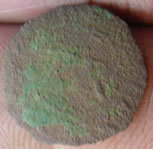 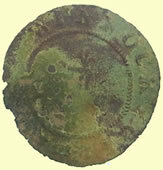 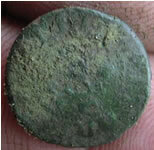 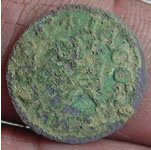 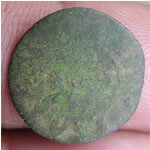 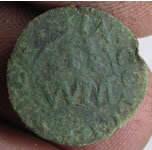 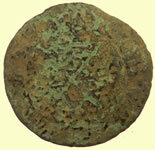 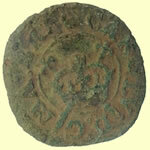 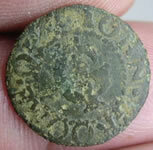 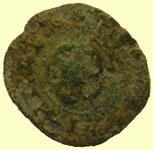 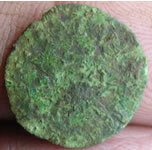 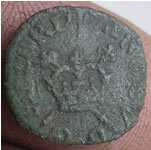 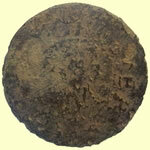 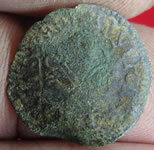 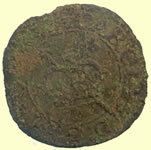 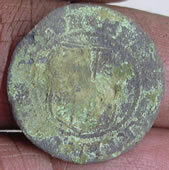 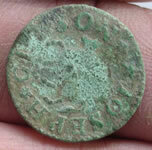 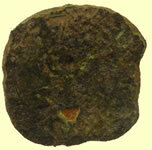 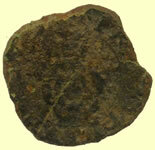 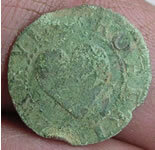 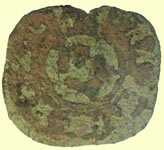 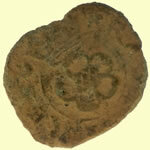 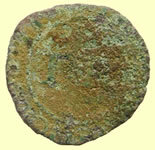 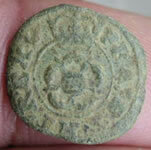 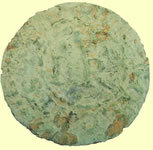 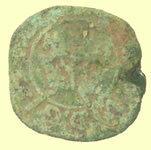 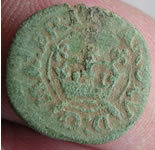 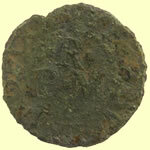 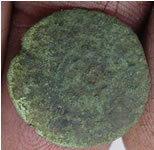 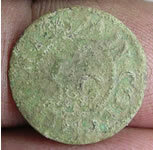 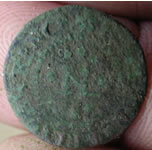 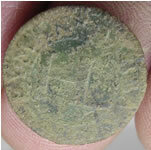 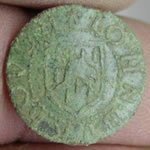 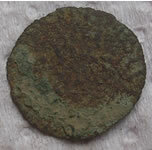 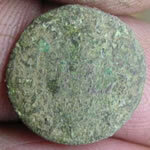 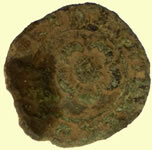 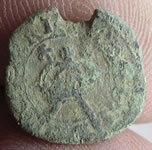 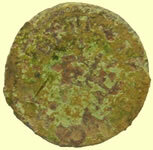 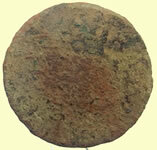 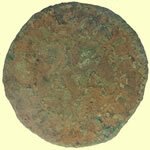 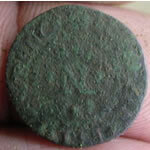 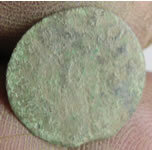 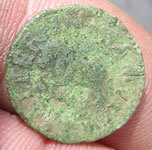 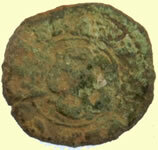 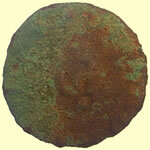 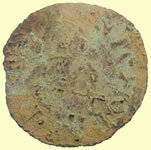 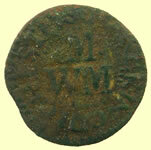 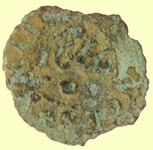 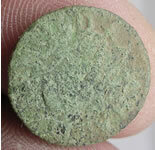 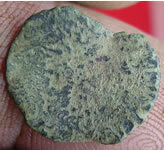 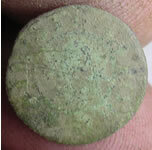 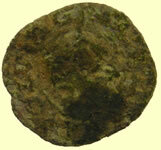 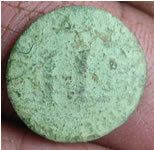 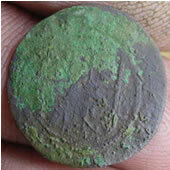 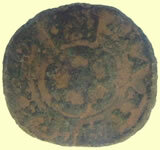 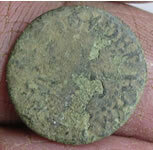 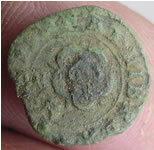 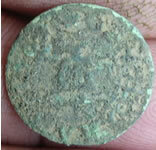 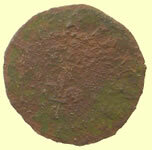 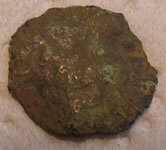 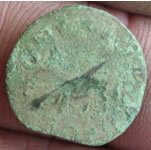 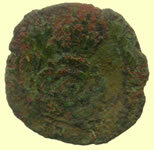 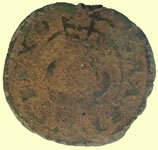 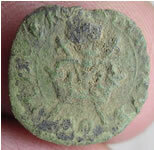 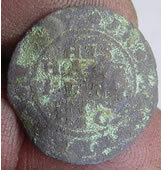 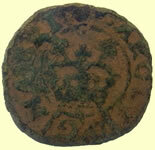 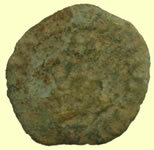 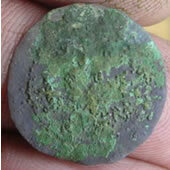 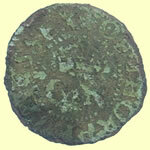 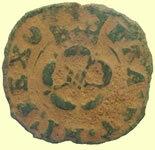 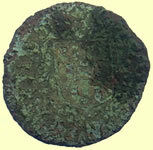 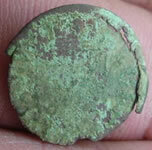 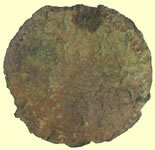 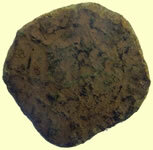 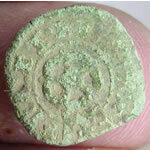 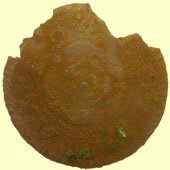 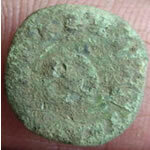 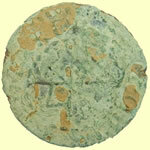 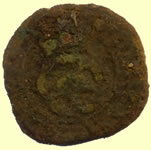 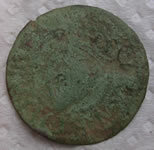 Hammered copper foreign coin - W - MAION- H ?? 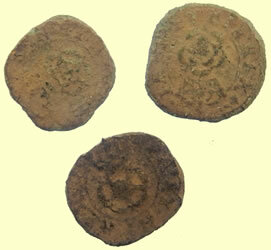 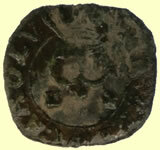 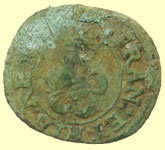 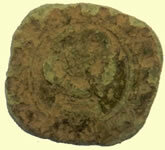 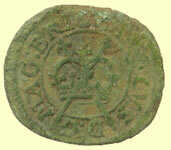 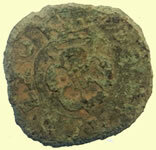 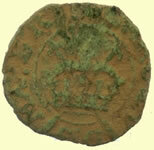 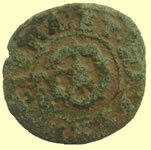 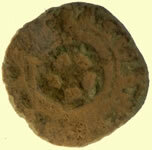 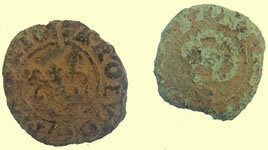 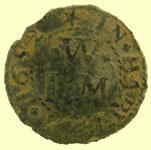 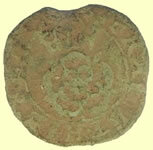 Under James I, copper farthings were produced. 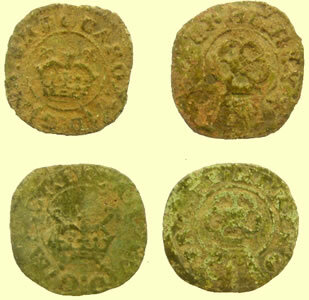 At first these were produced privately under licence from the Crown, first by Lord Harrington, then by Lennox. 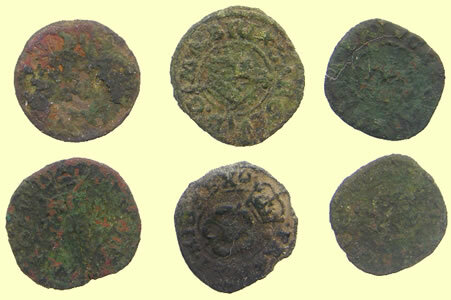 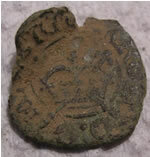 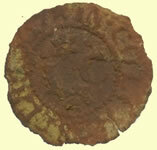 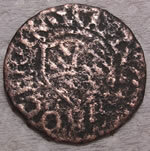 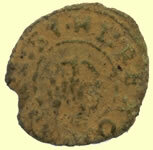 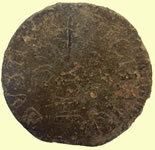 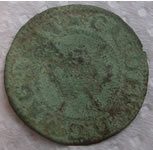 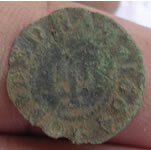 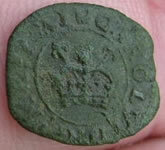 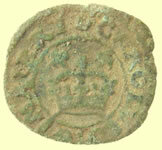 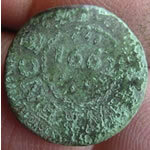 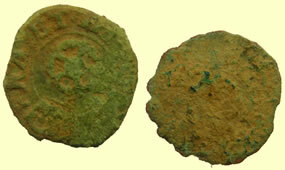 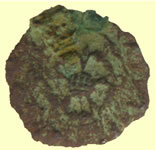 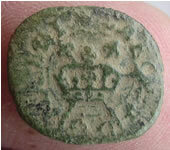 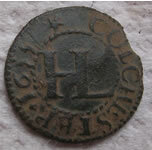 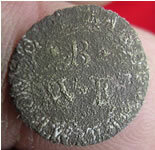 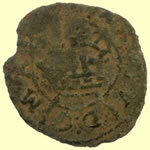 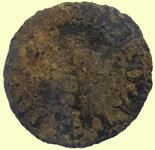 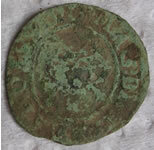 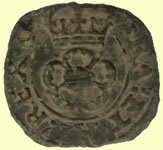 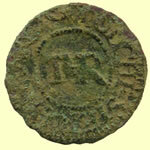 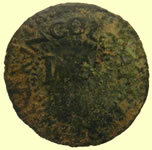 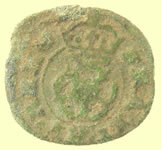 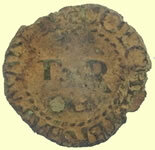 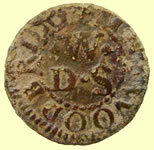 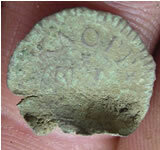 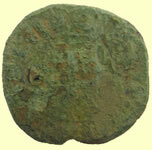 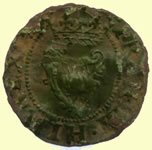 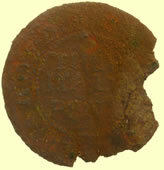 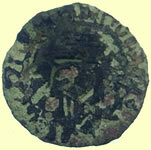 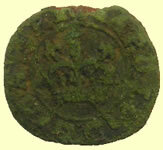 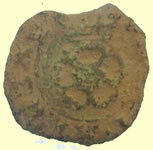 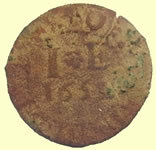 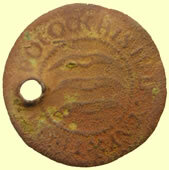 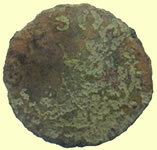 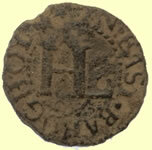 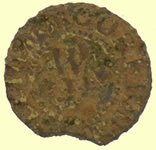 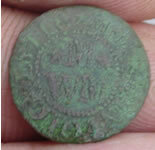 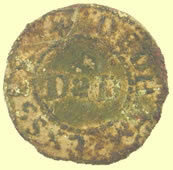 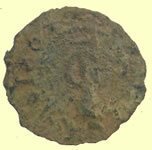 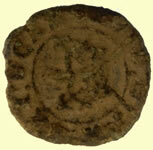 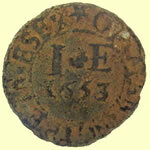 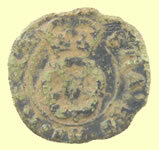 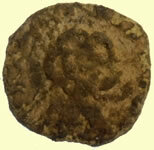 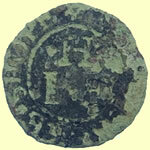 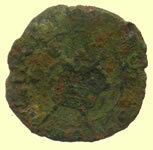 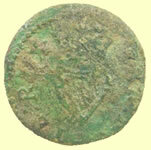 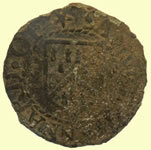 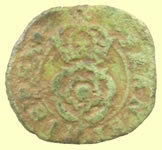 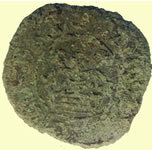 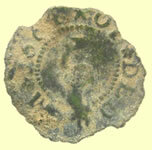 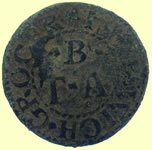 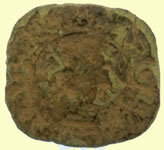 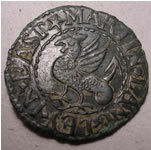 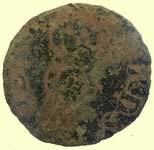 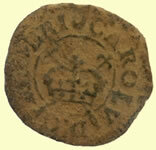 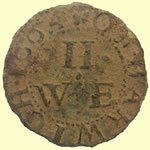 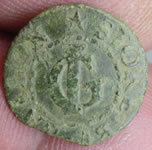 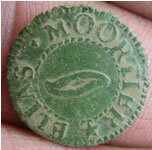 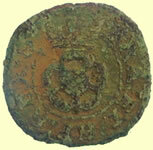 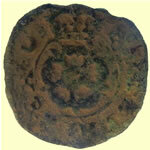 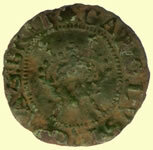 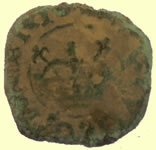 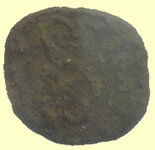 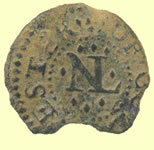 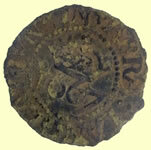 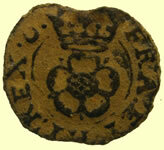 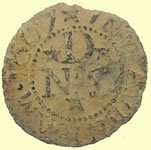 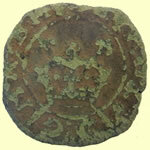 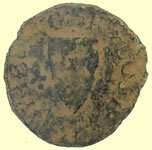 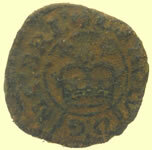 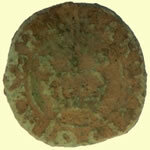 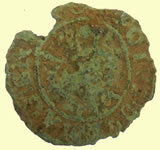 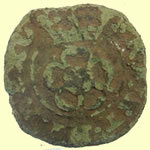 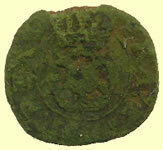 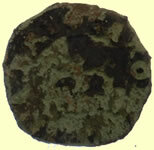 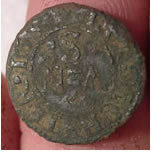 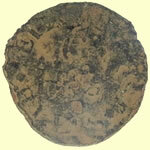 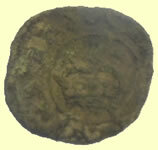 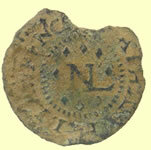 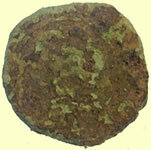 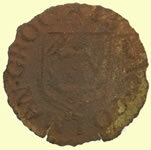 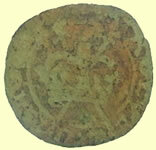 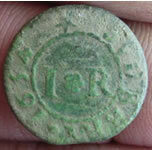 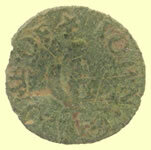 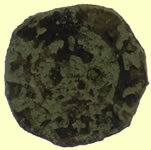 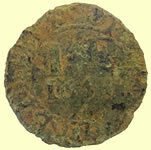 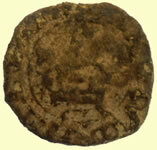 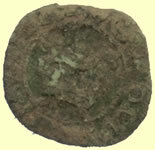 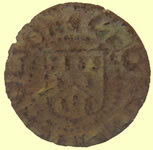 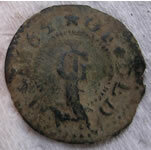 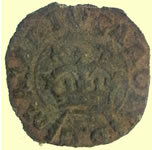 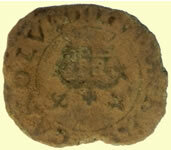 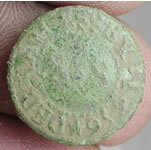 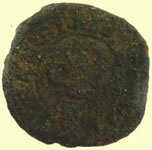 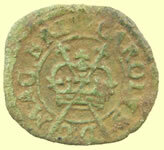 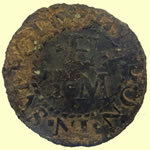 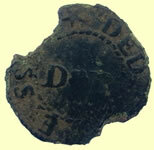 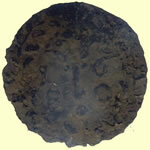 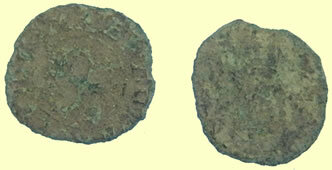 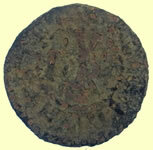 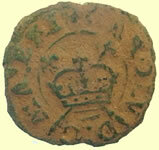 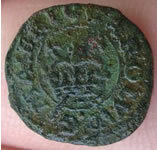 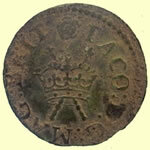 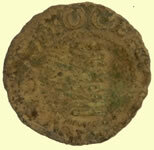 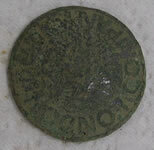 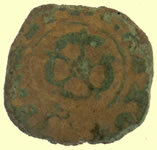 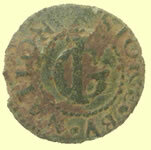 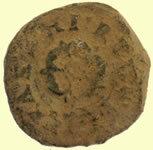 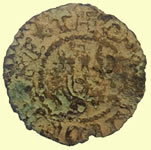 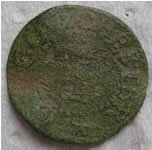 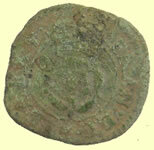 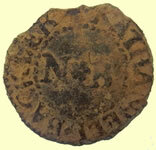 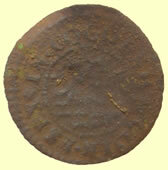 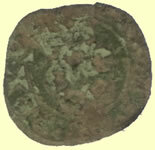 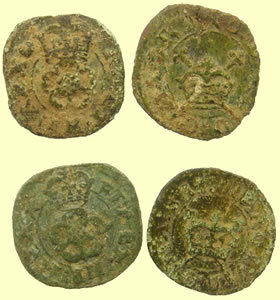 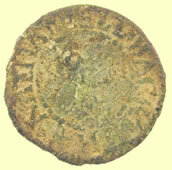 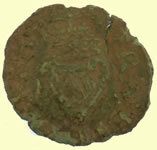 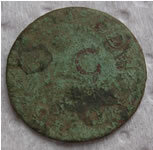 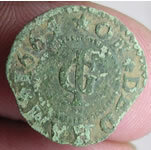 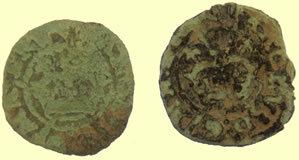 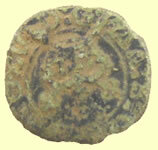 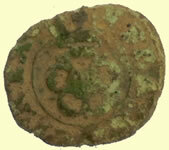 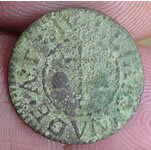 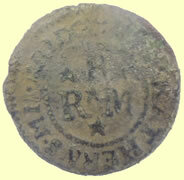 The licence changed hands several times, and privately issued copper farthings continued to be produced under Charles I. 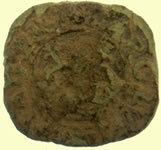 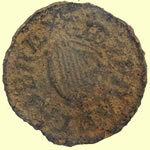 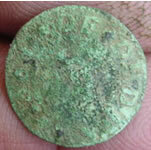 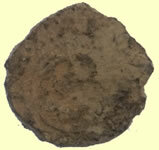 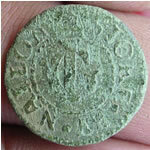 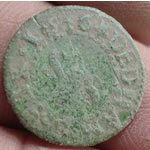 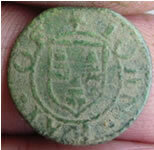 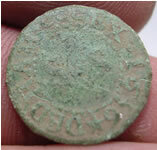 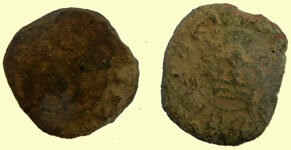 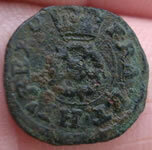 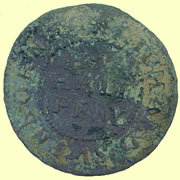 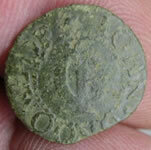 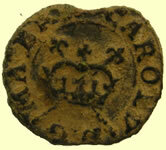 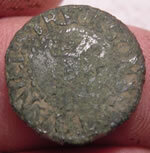 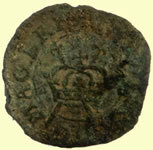 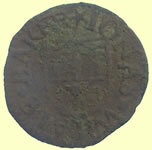 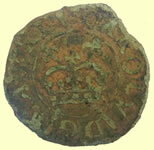 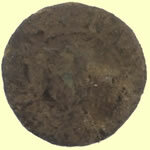 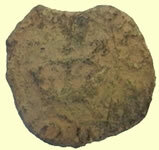 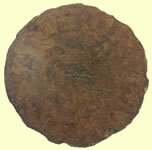 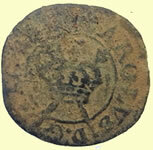 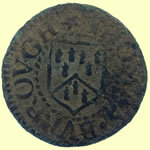 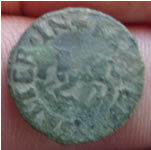 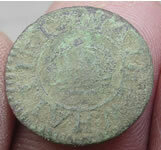 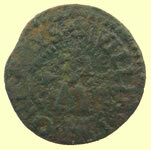 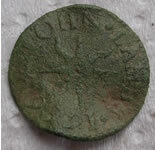 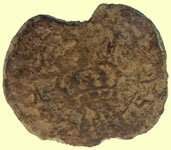 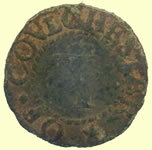 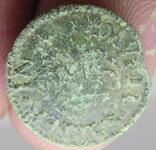 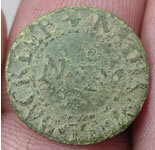 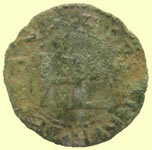 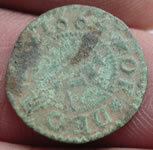 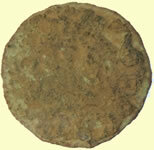 After Charles I got the chop, a copper farthing was issued by Oliver Cromwell, bearing his portrait.